Designed for global defense customers by Boeing Australia, it is the company’s largest investment in a new unmanned aircraft program outside the United States. 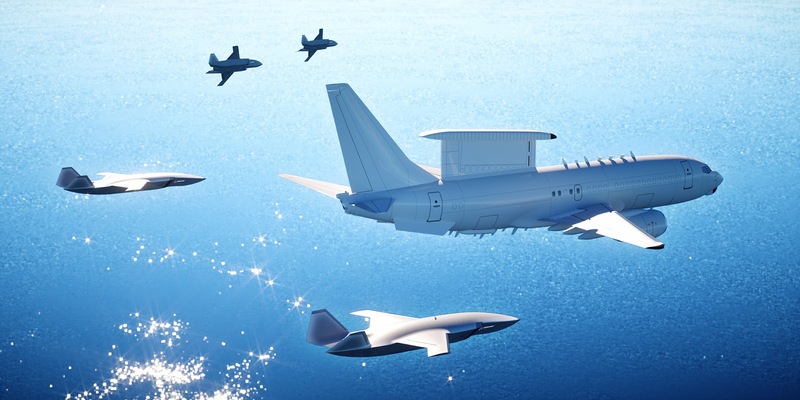 The aircraft will complement and extend airborne missions through smart teaming with existing military aircraft. 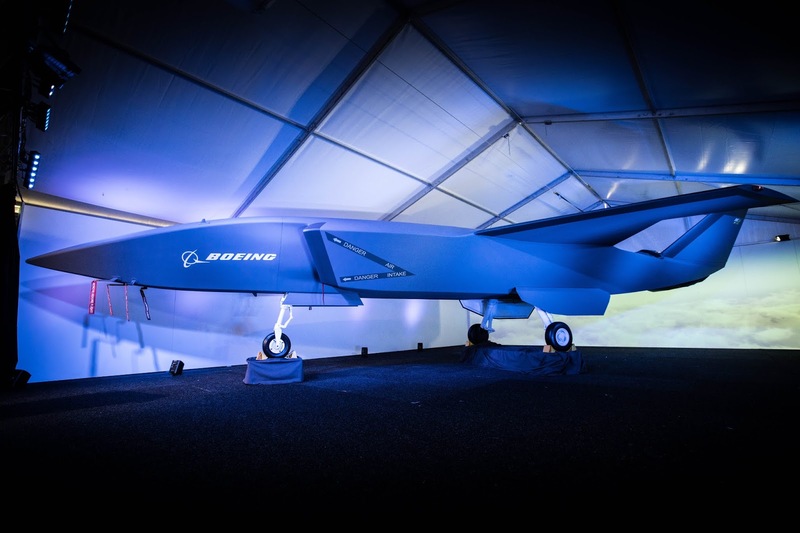 A model of the Boeing Airpower Teaming System was unveiled at the Australian International Airshow by the Australian Minister for Defence, the Hon. Christopher Pyne MP. 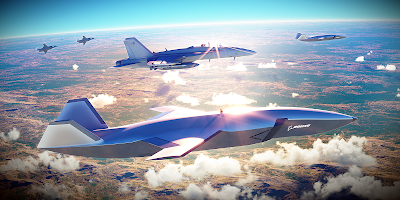 As a research and development activity, the Australian Government and Boeing will produce a concept demonstrator called the Loyal Wingman – Advanced Development Program that will provide key learnings toward the production of the Boeing Airpower Teaming System. -- Use artificial intelligence to fly independently or in support of manned aircraft while maintaining safe distance between other aircraft. First flight is planned for 2020. 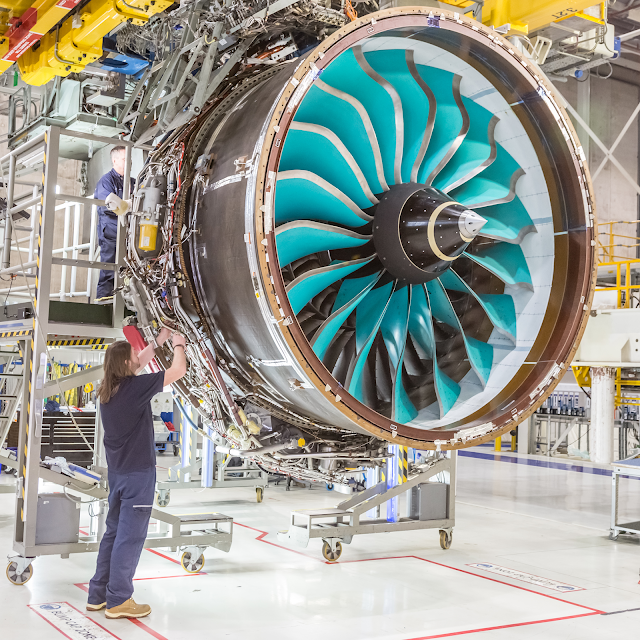 Engineers at Rolls-Royce in Derby, UK, have successfully tested a key component of the UltraFan engine design. UltraFan will redefine the world of jet engines, delivering significant weight, noise and fuel burn reductions, and will be 25% more efficient than a first-generation Trent engine. Specialists of the Zhukovsky Central AeroHydrodynamic Institute (TsAGI, a member of the National Research Center “Zhukovsky Institute”) together with the Design bureau “VR-Technologies” of the Russian Helicopters (State Corporation Rostec) conducted the second stage testing of the VRT500 rotor, (the VRT 500 is the light multi-purpose helicopter with coaxial rotors). The full-scale hingeless rotor model was tested in the largest Europe wind tunnel — the TsAGI’s subsonic wind tunnel. The Institute’s scientists studied the behavior of the model at speeds up to 136 km/h during the tests. The collective pitch angle was varied within the functional range, at the same time there were applied longitudinal design and lateral control systems. Specialists continuously recorded the measured data, including forces and the moments affecting the model in general, and loads for the three sections of one of the blades. The VRT500 is a light single-engine helicopter with twin three-blade coaxial rotors. Its takeoff weight is 1600 kg. The machine has the largest-in-its-class passenger/cargo cabin for up to 5 people and is equipped with a modern, interactive avionics complex. Its flight characteristics enable the helicopter to reach speeds of up to 250 km/h, flying at a distance of up to 860 km, taking on-board up to a 730 kg payload. The helicopter is intended for passenger, multi-purpose, commercial, educational, VIP and medical operations. State Space Corporation “Roscosmos” and “Space Adventures, Inc.” signed a contract for the implementation of the short duration space flights of two spaceflight participants on board the same “Soyuz” spacecraft to the Russian Segment of the International Space Station. The flight is scheduled to launch in late 2021. State Space Corporation “Roscosmos” and “Space Adventures, Inc.” have been cooperating in space tourism since 2001, when the first space tourist - Dennis Tito - flew on orbit. In total, seven people have visited space station in the frame of space tourism program with Charles Simonyi visiting the ISS twice. 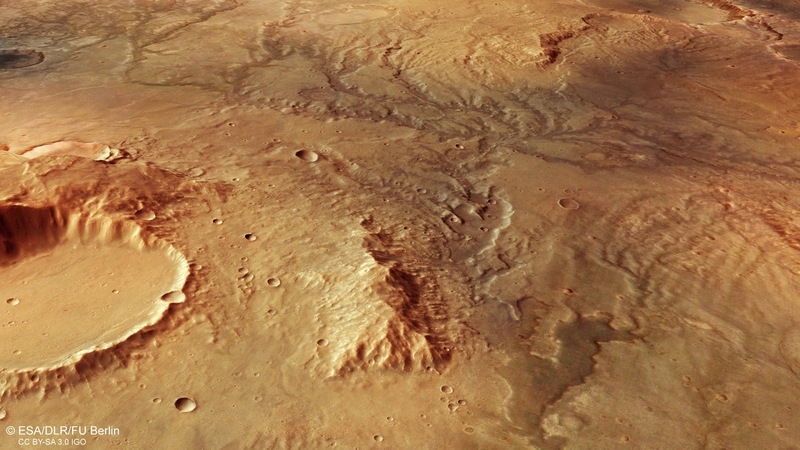 Description This image from ESA’s Mars Express shows a valley network on Mars. This oblique perspective view was generated using a digital terrain model and Mars Express data gathered on 19 November 2018 during Mars Express orbit 18831. The ground resolution is approximately 14 m/pixel and the images are centered at 66°E/17°S. This image was created using data from the nadir and colour channels of the High Resolution Stereo Camera (HRSC). The nadir channel is aligned perpendicular to the surface of Mars, as if looking straight down at the surface. Tough, biological materials (e.g., collagen or titin) protect tissues from irreversible damage caused by external loads. Mimicking these protective properties is important in packaging and in emerging applications such as durable electronic skins and soft robotics. This paper reports the formation of tough, metamaterial-like core-shell fibers that maintain stress at the fracture strength of a metal throughout the strain of an elastomer. The shell experiences localized strain enhancements that cause the higher modulus core to fracture repeatedly, increasing the energy dissipated during extension. Normally, fractures are catastrophic. However, in this architecture, the fractures are localized to the core. In addition to dissipating energy, the metallic core provides electrical conductivity and enables repair of the fractured core for repeated use. The fibers are 2.5 times tougher than titin and hold more than 15,000 times their own weight for a period 100 times longer than a hollow elastomeric fiber. Figure 1B compares the force versus strain responses of a solid gallium rod, an empty SEBS fiber, and a Ga-SEBS metamaterial fiber (see fig. S2 for stress-strain data). In Fig. 1B, each sudden decrease in force corresponds to a break in the metallic core of the Ga-SEBS fiber, after which a polymer bridge forms from the encasing polymer. After each break, the force needed to maintain a constant rate of extension increases steadily as the bridge is strained, until eventually the metallic core fractures again and the cycle repeats itself. 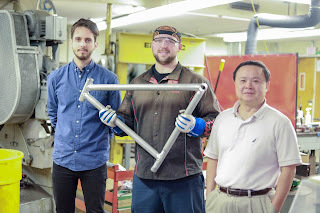 During these cycles, the strain localizes primarily in the polymer bridges between the breaks, which keeps the overall stress high regardless of the macroscopic strain. 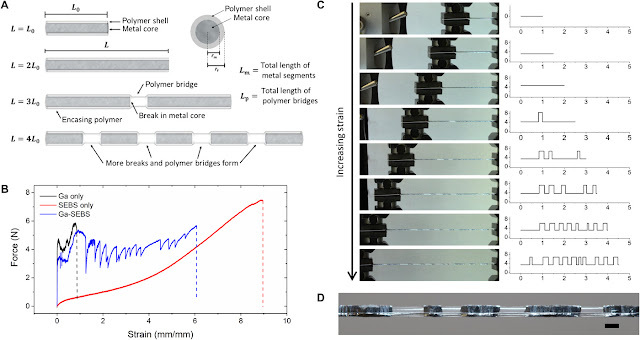 This behavior generates a sawtooth-shaped curve centered about the force needed to break the metallic core (see note S1 for additional details) and provides an effective and continuous energy dissipation method. The fiber sustains approximately the same force as the force needed to break the metallic core, but for almost six times the amount of strain. Airbus has inaugurated its Innovation Centre in China at an official opening ceremony in Shenzhen, China, one of the world’s leading innovation hotspots. Airbus China Innovation Centre (ACIC) has been operating since early 2018 and currently focuses on designing, testing, and certifying new technologies relating to five areas: Hardware Lab, Cabin Experience, Connectivity, Manufacturing Innovation and Urban Air Mobility (UAM). ACIC is committed to identifying the next big innovation to transform the aerospace sector, leveraging local talent, technologies and partners to further enhance Airbus’ capabilities to shape the future of flight. Airbus also signed a Memorandum of Understanding (MoU) with Shenzhen Municipal Commerce Bureau for close collaboration, acceleration, application and industrialization of UAM. With extended regional partners, Airbus aims to further develop the local UAM ecosystem and promote solutions that fit local transportation needs. As Airbus’ first disruptive innovation centre in Asia, and second worldwide after A3 in Silicon Valley, ACIC’s mission is to fully leverage local advantages including talent, enterprises and the ecosystem, to combine it with Airbus’ aerospace expertise to identify, explore and accelerate breakthroughs in technologies, business models and new growth opportunities. Airbus has successfully completed the certification flight tests for the A400M Cargo Hold Tanks (CHT) refueling unit, taking a new step towards the full certification of the aircraft for air-to-air refueling operations as a tanker. Airbus’ Friedrichshafen site has opened Europe’s most state-of-the-art satellite integration and space technology centre, known as the Integrated Technology Centre (ITC). The ITC, which triples the area of clean room space to 4,200 m2, is dedicated to building satellites, probes, space instruments and experimental technologies. The centre took only two years to build at a total cost of approximately €45 million. With dimensions of 70 x 60 metres and a ceiling height of up to 18.50 metres, the building was designed to expand the current satellite integration hall. The new ‘dual’ complex enables projects to be executed more efficiently and economically and, thanks to cutting-edge technology and its new size, also offers new possibilities for developing future space projects, such as large space telescopes. The centrepiece of the ITC is its large clean room. The final integration of the satellites takes place under clean room conditions of various ‘cleanliness classes’ (from ISO 8 to ISO 5) in facilities totalling approximately 2,100 m2, of which 400 m2 are dedicated to ISO 5. Extensive air conditioning and filter systems circulate an air volume of 900,000 m3 up to 60 times an hour, which not only ensures the required levels of cleanliness but also a consistently elevated air pressure, in addition to controlling humidity and temperature. Four seismic blocks, each weighing 150 tonnes, ‘decouple’ special integration tables from the building and ensure a completely vibration-free environment for the installation of optical instruments. A computer-controlled fan and filter matrix on the south side of the clean room generates air-flow profiles that can be adjusted to the occupancy of the room. This concept allows different clean room classes to be created in a single hall with no disruptive partitions or curtains. In the adjacent check-out rooms, technicians can conduct a broad array of electrical function tests without having to enter the clean room area. All computer systems are housed in their own air-conditioned, noise-insulated racks. The two wings of the ITC provide a further 1,100 m2 of integration and laboratory space for component manufacturing and technical areas. The first floor of the building’s west wing houses a conference zone and a multifunctional showroom and information space, whose large panoramic windows provide a unique view of the flight hardware production process. Four Sentinel satellites for the European environment and security programme ‘Copernicus’, the joint European-Japanese EarthCARE Earth observation satellites and two 12.30-metre-long planar radar antennas are the first projects to move into the new centre. The integration work for JUICE, a mission to the icy moons of Jupiter (set to launch in 2022), is also expected to start within the next six months. 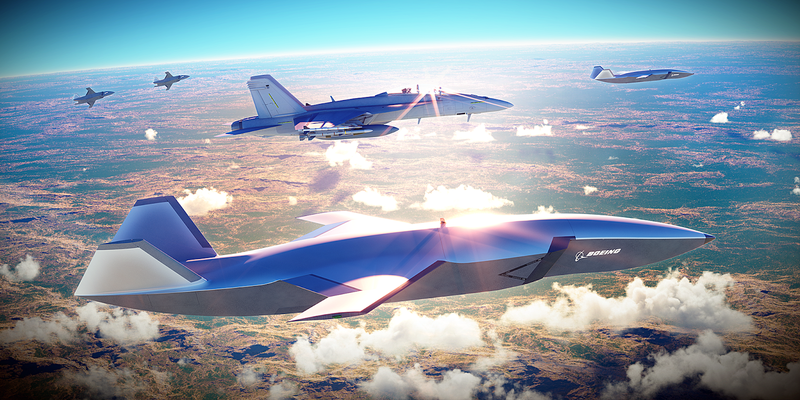 Bell to develop game-changing technologies for the future of Quebec’s aerospace sector. Bell to develop innovative and game-changing technologies for the future of Quebec’s aerospace sector. On Friday, February 22, the Minister of Economy and Innovation and Minister Responsible for the Lanaudière Region, Pierre Fitzgibbon, announced that phase 3 of the SA2GE project will encompass four promising projects. Totalling $50M (including $25M in subsidies), phase 3 of the SA2GE project will continue until March 31, 2021. The Highly reliable compact photonic modules for airborne communication and navigation systems project, led by SME TeraXion, which aims to develop optical photonic technologies for aircraft systems with a view to replacing larger, heavier systems with greener, high-performance optical circuits. SA2GE’s goal is to develop innovative and game-changing technologies for the future of Quebec’s aerospace sector with a view to mobilizing Quebec’s SMEs, universities and research centres and reducing the sector’s environmental footprint. Textron Aviation Inc., a Textron, Inc. (NYSE: TXT) company, announced that its Citation aircraft were the most-delivered business jets of 2018 according to the annual shipment and billings report published by the General Aviation Manufacturers Association (GAMA). 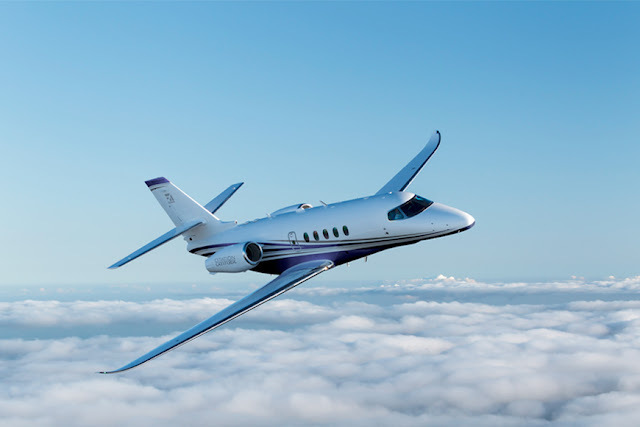 Textron Aviation delivered 188 business jets – including 57 Cessna Citation Latitude aircraft – winning the midsize segment for the third consecutive year and outselling its closest competitor four to one. Bombardier today announced the latest addition to its expanding service and support network – a dedicated Mobile Response Team (MRT) aircraft, based in Frankfurt, Germany. The Challenger 300 aircraft marked its entry-into-service by successfully completing its first mission, providing a European customer with efficient unscheduled maintenance support. The strategically located Challenger 300 aircraft will deftly supplement the shipping of parts from Bombardier’s main European parts distribution hub at Frankfurt International Airport. Its 3,065-NM (5,646-km) range and impressive Mach 0.83 top speed capability will enhance the MRT’s reach and response times to a fleet size of more than 700 aircraft in Europe and the Middle East. Bombardier Customer Support in Europe: There are a total of seven Bombardier line maintenance stations in Europe located in Luton, UK, Linz, Austria, Paris, Nice and Cannes in France, and Milan and Olbia in Italy. They complement the tip-to-tail heavy maintenance services provided by Bombardier’s newest wholly-owned service centre at London Biggin Hill Airport in the UK and jointly owned Lufthansa Bombardier Aviation Services in Berlin. Bombardier operators also have access to 12 Authorized Service Facilities in the region. Bombardier Worldwide Mobile Response Services: In recent months, Bombardier has expanded its customer response capability significantly. Five new Mobile Response Team trucks have been deployed, bringing the current worldwide total to 30. The Challenger 300 aircraft in Frankfurt joins a dedicated Learjet 45 aircraft in Chicago, along with two maintenance control centres (MCCs) in Linz, Austria and Wichita, Kansas. The new MCCs work in conjunction with Bombardier’s Customer Response Centre, which operates 24/7 to streamline customer requests and optimize maintenance support. Bombardier announced Feb 22nd that it will invest a total of approximately $22 million CAD over a three-year period into two major aerospace research projects: Aéro21 and the third phase of the SA²GE project. Both projects will bring together large aerospace companies, SMEs, as well as local universities and research centres. 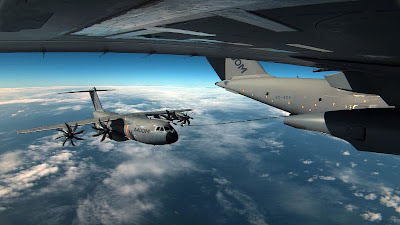 “Through this strong alliance between industry, government and researcher partners, we are proud to not only push the limits of technology and build greener, more efficient aircraft, but to also increase the competitiveness of the Québec aerospace industry,” said François Caza, Chief Technology Officer, Bombardier Inc.
Aéro21 aims to facilitate the implementation of 21st century technologies in the Québec aerospace sector and is expected to generate $65 million CAD of investments over three years. 24 companies will be providing 75% of the funds for Aéro21, including $18.75 million CAD from Bombardier, and the Government of Québec will be investing the remaining 25%. Bombardier’s participation will focus on expanding the use of computerized models to test various aircraft systems and components from the design phase through certification, in an effort to bring new aerospace products to market at a faster pace and reduce development costs. SA²GE (Smart Affordable Green Efficient) was first launched in 2010 and is dedicated to developing smarter, more efficient and effective technologies, while reducing the environmental footprint of the aerospace industry. Four subprojects were selected for the third phase of SA²GE, including one called AILE (Aile intelligente et légère pour l’environnement), which was proposed by Bombardier along with four other industry partners. The focus of this subproject is to develop multifunctional wings for business and commercial aircraft that will optimize aerodynamics and weight to reduce cost and fuel consumption. Bombardier plans to invest $3.6 million CAD in AILE, which will be matched by the Government of Québec. With these investments, Bombardier reaffirms its leadership in the development of innovative aerospace technologies. The company was recognized as Canada’s top R&D investor by Research Infosource for investing approximately $12 billion CAD over the past six years. What Next for the A380 Aftermarket? Sikorsky's subsidiary Associated Aircraft Group (AAG) and Fly Blade, Inc ("BLADE"), a digitally-powered aviation company, announced an agreement today to provide a new on-demand urban mobility option in the New York City metro area. AAG is a wholly owned subsidiary of Sikorsky, a Lockheed Martin company (NYSE: LMT). Amsterdam, The Netherlands, February 13th, 2019 – Embraer and Air Astana, a flag carrier of Kazakhstan, have reached a multiyear agreement on a Flight Hour Pool Program to support the component needs for the airline’s new E2 fleet, Embraer’s second generation of the E-Jets family of commercial aircraft. The E2’s entry into service marks the beginning of Air Astana's fleet renewal. Currently the airline operates a fleet of nine E190s aircraft, the first of which was delivered in 2011, when the airline joined Embraer Pool Program. Now, with the extension of the pool program for the new E190-E2s, Air Astana have extended their trust in our strong partnership. Air Astana took delivery of its first E190-E2 jet in December 2018 and flies the new aircraft on domestic and Commonwealth of Independent States (CIS) routes. The airline will receive four additional E190-E2s in 2019, with the last of the five aircraft, all of which are leased by AerCap, being delivered in the final quarter of 2019. The Pool Agreement for the airline’s E190-E2 fleet will cover unlimited access and full repair coverage for more than 325 components with almost a third of them exclusively placed at airline’s main base to ensure high fleet availability. “We are proud that Air Astana has chosen to place its trust in us to support its new E2 fleet, further reinforcing Embraer's commitment to customers in the region with TechCare portfolio of solutions. It is a strong endorsement for the program and Embraer services, proving customers loyalty to the state of the art support of the OEM (Original Equipment Manufacturer) with a competitive value,” said Johann Bordais, President and CEO of Embraer Services & Support. “The support of the OEM is a natural fit for Air Astana as we transition into our new fleet of Embraer’s second generation of E-Jets. This was fundamental in our decision to join the program, which will allow us to upkeep our daily operations as it offers cost effective and practical solutions, guaranteeing efficiency and competitive results,” said Peter Foster, CEO of Air Astana. Embraer’s Flight Hour Pool Program, which currently supports more than 40 airlines worldwide, is designed to allow airlines to minimize their upfront investment on expensive repairable inventories and resources and to take advantage of Embraer’s technical expertise and its vast component repair service provider network. The results are significant savings on repair and inventory carrying costs, reduction in required warehousing space, and the elimination of resources required for repair management, while ultimately providing guaranteed performance levels. The E190-E2 is the first of three new aircraft types that will make up the Embraer E2 family of aircraft developed to succeed the first-generation of E-Jets. Embraer Services & Support has implemented the E2 Pool Program to support operators from the very first day of delivery. Widerøe, the largest regional airline in Scandinavia and launch customer for the E190-E2, received its first E2 aircraft on April 2018. Currently, 100% of the delivered E2 E-Jets are supported by the program. This Pool Program is part of a suite of services that Embraer offers to support the worldwide growing fleet of Embraer aircraft through TechCare, the new Embraer platform that assembles the entire portfolio of products and solutions to deliver the best experience of services and support. 56-seated aircraft with the business layout are supposed to perform irregular flights arranged upon request for corporations, sport teams, concert tours and other purposes. “Civil production line formation and its promotion to the market is one of main corporation priorities. The niche of the corporate charter transportation is attractive from the point of view of its growth potential, and on the other hand it hasn’t been taken by Russian aircraft yet. The creation of the charter platform with the SSJ100 in its core is another exertion of the state policy of manufacturers support. We think that the business version of the SSJ100 might be the unique product for the market that would be able to provide the best balance of the necessary comfort level and the economy efficiency” – noted Yury Slyusar, the UAC President. 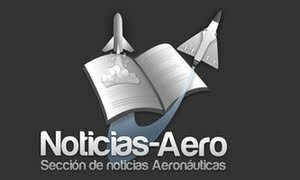 “The support of the aviation industry is one of VEB-leasing’s priorities. The MoU singed will have a positive impact upon the SSJ100 program and will allow to constitute a competitive product and take another niche. We are glad that together with state institutions commercial players show interest too, and that allows feel confident about the prospects of the project” – says Artem Dovlatov, VEB-leasing Director General. “A year and a half of success for Azimuth airline showed high demand for regional transportation in Russia. Vnukovo-3 is the largest business aviation center in Russia and Eastern Europe with its own developed infrastructure. Our business aviation center will easily provide comfortable ground and flight handling operation and will suit best for the airlines working in this kind of transportation segment” – noted the co-owner of the international airport Vnukovo and the Azimuth airline, Vitaly Vantsev. 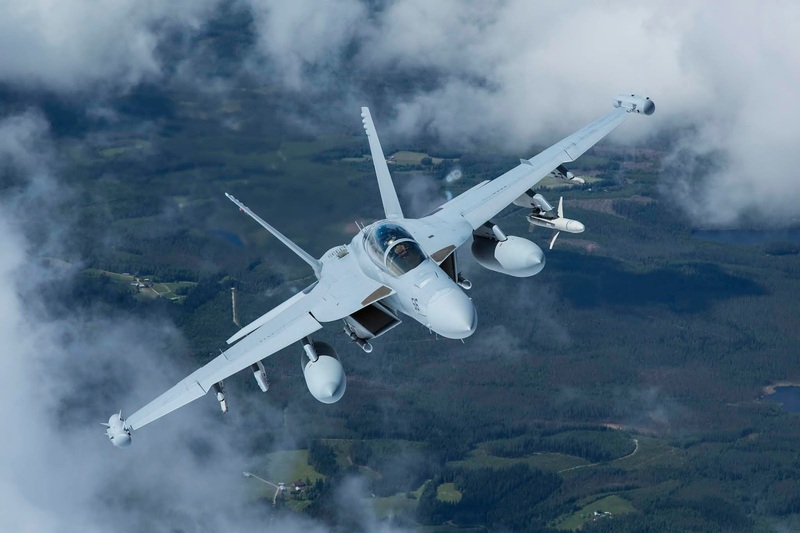 According to the terms of the MoU signed the Parties will determine the financial parameters of the project and will prepare the deal structure, and also will consider the volume of aircraft procurements and the detailed roadmap of the project. Flight test experts of the European Aviation Safety Agency (EASA) completed the first flight session of the MC-21-300 certification program. During the certification tests, the behavior of MC-21-300 aircraft was evaluated in various modes, including high angles of attack and stalling. Flights duration from 2.5 to 4 hours were performed at altitudes from 3 to 10 km. 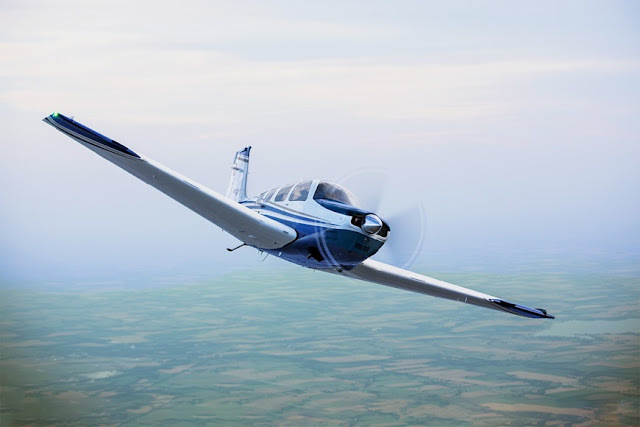 Aircraft was piloted by EASA test pilot. Test pilot of the Yakovlev Design Bureau (a branch of Irkut Corporation) monitored the performance of flight modes. Flight crew also included Russian and EASA flight test engineers to analyze current flight parameters. In September 2018, EASA test crew completed a special course in theoretical and practical training, as a result of which they obtained permission to fly on MC-21-300 aircraft. Irkut Corporation (a UAC member) is conducting tests of the MC-21-300 aircraft in order to obtain Russian and European type certificates. Representatives of Russian aviation authorities and industry, as well as EASA experts, are taking part in the process. 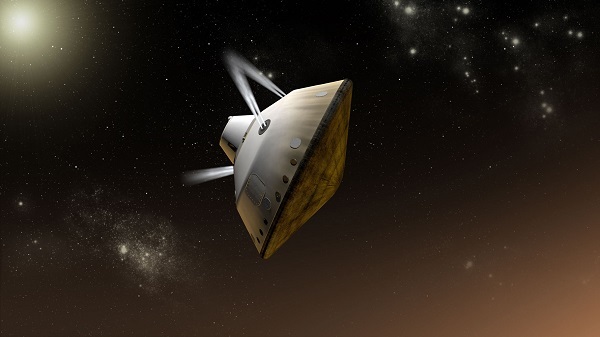 Future large-scale Mars surface exploration missions require landed masses beyond the capability of current entry, descent, and landing technology. 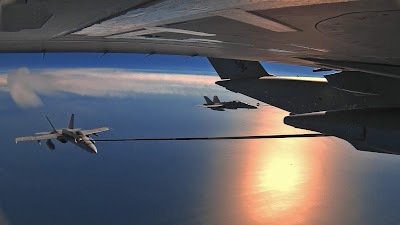 Hypersonic trajectory options for large ballistic coefficient vehicles are explored to assess the potential for improved landed mass capability in the absence of landed accuracy requirements. Hypersonic trajectories appropriate for use with supersonic parachute and supersonic retropropulsion descent systems are studied. Optimal control techniques are used to determine hypersonic bank-angle control profiles that achieve favorable conditions at terminal descent initiation. Terminal descent initiation altitude-maximizing bank strategies for parachute descent systems are explored across vehicle and mission design parameters of interest. A tradeoff between altitude and flight-path angle at terminal descent initiation is identified. Hypersonic trajectories that minimize required propellant for propulsive descent are identified and studied parametrically. A hypersonic ballistic coefficient and lift-to-drag ratio are shown to have the largest effects on required propellant mass fraction; changes to the vehicle state at entry interface have a smaller effect. The space of reachable supersonic retropropulsion ignition states is presented over a range of vehicle and trajectory parameters. Overall, results indicate execution of an appropriate hypersonic bank profile can significantly increase the parachute deploy altitude for parachute descent systems or reduce the amount of propellant required when compared to full lift-up entry for supersonic retropropulsion descent systems operating at Mars. FRA/Bruchsal, 12 February 2019 – Fraport AG and Volocopter GmbH are pioneering mobility of the future. Together, they are developing concepts for ground infrastructure and operations required for air taxi services at airports. This cooperation focuses on smooth passenger handling and efficient integration into existing transport infrastructure. This will be examined using a so-called Volocopter Port. 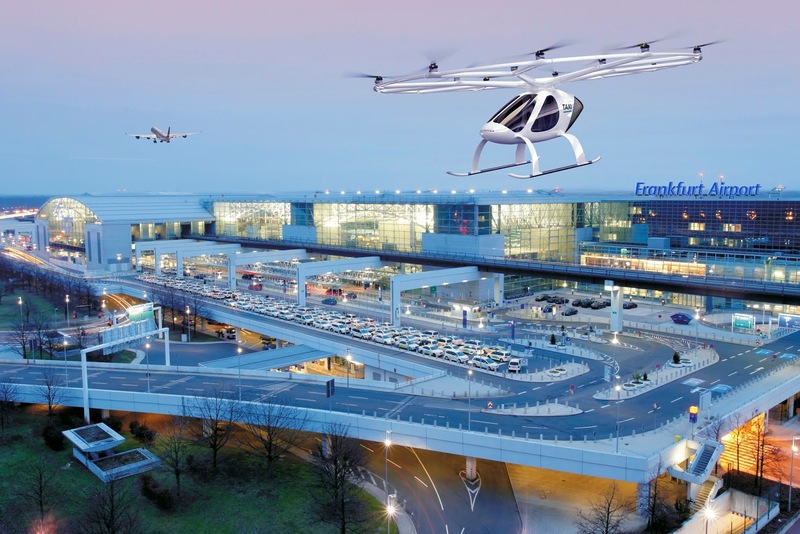 In the future, Volocopter Ports could link existing urban transportation junctions with one another and provide connections to and from Frankfurt Airport (FRA). Volocopter is the global leader in the development of electrical vertical take-off and landing multicopters (eVTOL) as air taxis to fly people safely to their destination. The technical platform is extremely flexible and permits piloted, remote controlled, and fully autonomous flight. In addition, the unique design offers unprecedented degrees of safety based on the high level of redundancy in all critical components. As early as 2011 the company earned its entry into the history of aviation through the manned flight of the world’s first purely electrical multicopter. Since then, the young enterprise has set new milestones: in 2016 Volocopter obtained provisional licensing for a two-seater Volocopter from the German aviation authorities, and in 2017 the aviation start-up showcased the first ever autonomous flight of an urban air taxi in cooperation with RTA Dubai. In the meantime, the founders Stephan Wolf and Alexander Zosel have gathered an effective team of experienced managers like CEO Florian Reuter, CTO Jan-Hendrik Boelens, and CFO Rene Griemens. This has paved the way for the further expansion of the company. Daimler and Intel are among the investors in the company. One of the leading players in the global airport business, Fraport AG offers a wide range of operational and management solutions based on over 90 years of aviation expertise. Fraport’s portfolio of companies spans four continents with activities at 30 airports worldwide. In fiscal year 2017 (Dec. 31), Fraport generated sales of €2.93 billion and profit of about €360 million. More than 176 million passengers in 2018 used airports around the world in which Fraport has more than a 50 percent stake. In its Mission Statement, Fraport places the focus on its customers. The Group’s commitment to ensuring a “good trip” to all passengers and travelers is also reflected in its corporate slogan: “Gute Reise! We make it happen”. This applies to all of Fraport’s business activities and services at Germany’s largest aviation hub in Frankfurt and the Group’s airports worldwide. At its Frankfurt Airport (FRA) home base, Fraport welcomed more than 69.5 million passengers and handled about 2.21 million metric tons of cargo (airfreight and airmail) in 2018. For the current winter timetable, FRA is served by 89 passenger airlines flying to 266 destinations in 101 countries worldwide. A total of 131 intercontinental destinations are served from FRA in the 2018/2019 winter schedule – underscoring Frankfurt’s role as a leading hub in the global air transportation system. In Europe, Frankfurt Airport ranks second in terms of cargo tonnage and is the fourth busiest for passenger traffic. With about 55 percent of all passengers using Frankfurt as a connecting hub, FRA also has the highest transfer rate among the major European hubs. Frankfurt Airport City has become Germany’s largest job complex at a single location, employing approximately 81,000 people at some 450 companies and organizations on site. Almost half of Germany’s population lives within a 200-kilometer radius of the FRA intermodal travel hub – the largest airport catchment area in Europe. FRA also serves as a magnet for other companies located throughout the economically vital Frankfurt-RMN (Rhine-Main-Neckar) region. Thanks to synergies associated with the region’s dynamic industries, networked expertise, and outstanding intermodal transportation infrastructure, FRA’s world route network enables Germany’s export-oriented businesses to flourish in global markets. Likewise, FRA is a key gateway for companies wanting to access the huge European marketplace. Thus, Frankfurt Airport – which is strategically located in the heart of Europe – is one of the most important hubs in the global logistics chain.